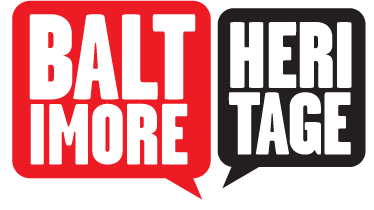 St. Vincent Cemetery opened in 1853 on a 5-acre parcel located on the country estate of philanthropist Johns Hopkins, which was then located just outside of Baltimore City in today's Clifton Park. Parishioners at St. Vincent De Paul Church had previously used the St. James Cemetery on Harford Road which closed and sold to the city that same year. The church moved all of the bodies interred at St. James to the new St. Vincent Cemetery. In 1940, St. Vincent de Paul Church stopped selling burial plots on the grounds but continued to bury anyone who already held a deed. 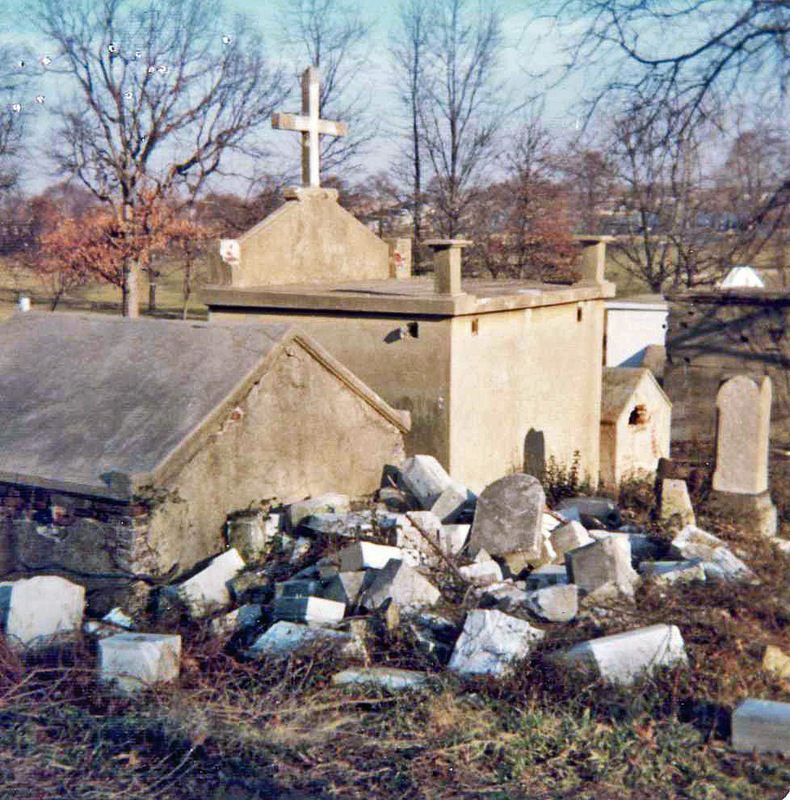 In the 1950s and 1960s, the cemetery suffered from neglect and repeated vandalism. In 1982, the cemetery closed and many of the grave markers were destroyed or removed in an intentional effort to discourage any attempt to disturb the bodies interred. Left in disarray for thirty years, the graves nearly disappeared under thick weeds and five tons of trash and illegally dumped debris. 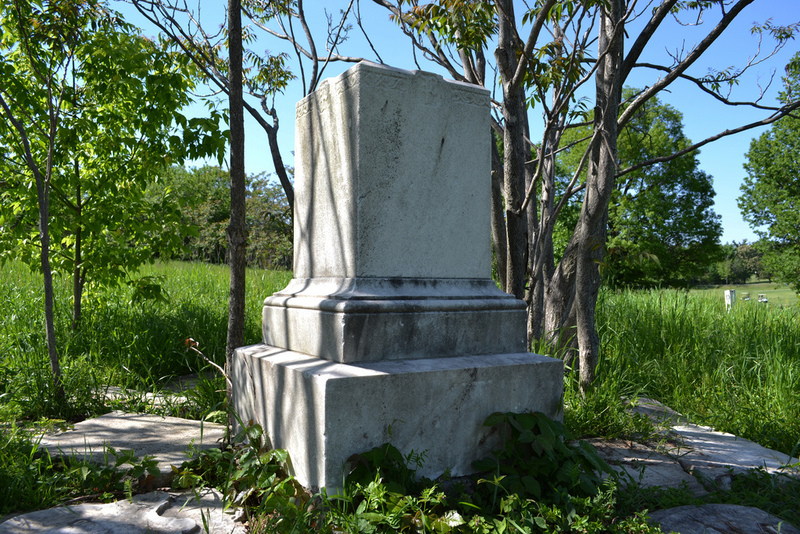 Fortunately, since 2010, the volunteer-led Friends of St. Vincent Cemetery have been slowly restoring this historic site. 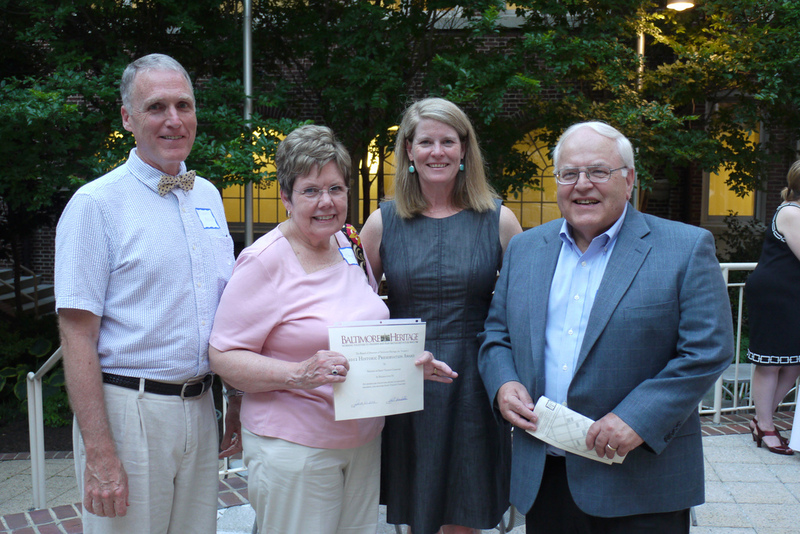 Genealogist and volunteer archivist Joyce Erway began compiling research on the cemetery as she investigated her own family tree in the 1990s. Over two decades, she helped to expand the list of known burials at St. Vincent from just 450 to 3,492 people. Among these known burials is Peter Storm, a local coppersmith who was born on January 22, 1762 and died on November 4, 1842. Storm participated in the battle of Yorktown in 1781 and in the defense of the city against the British attack in 1814. 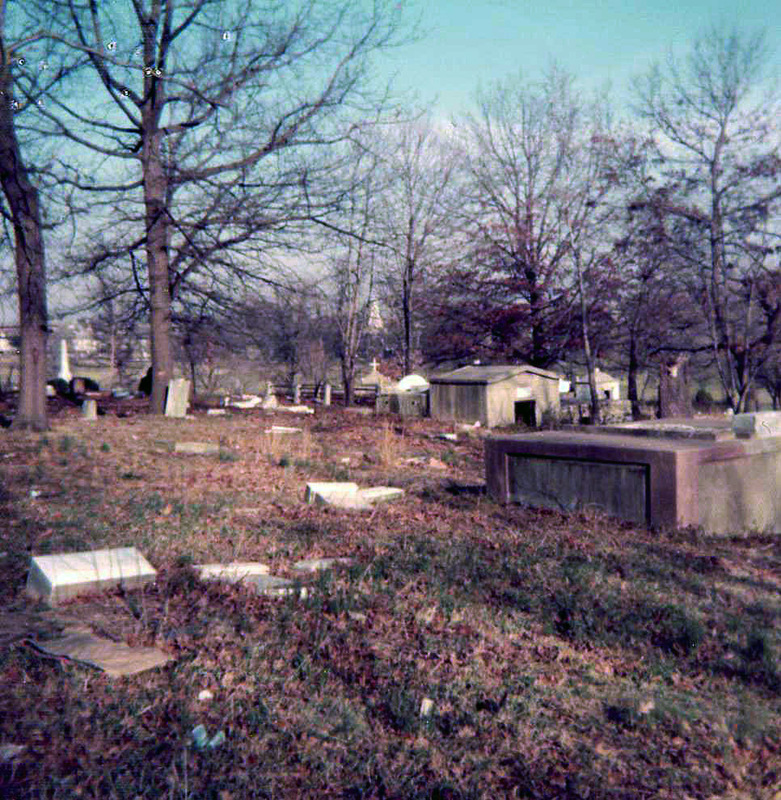 Peter Storm's funeral was held at St. Vincent de Paul Church, and he was initially buried in St. James Cemetery and reinterred at the northeast Baltimore location in 1853. 2301 N. Rose Street, Baltimore MD 21213 ~ Access to the cemetery is provided by the driveway for the Clifton Park Maintenance Building (the "Old Pony Barn" at 2401 N. Rose Street). “St. 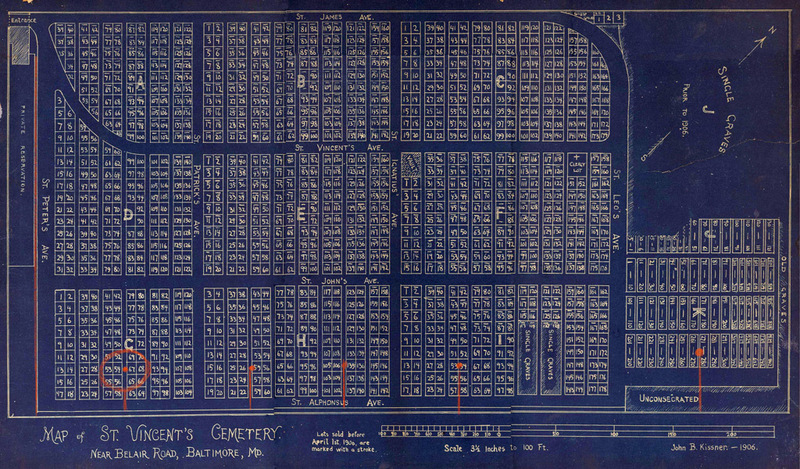 Vincent Cemetery,” Explore Baltimore Heritage, accessed April 19, 2019, https://explore.baltimoreheritage.org/items/show/506. Published on Apr 16, 2015. Last updated on Nov 27, 2018.